International University Sports Federation (FISU) officials have praised the professionalism of organisers in Chengdu on their first official visit to the Chinese city since it was awarded the 2021 Summer Universiade. A FISU delegation was led by Marc Vandenplas, the organisation’s Summer Universiade director. The delegation spent five days in Chengdu with sport venue selection and initial plans for the Athletes' Village among the areas explored. As part of meetings with the Federation of University Sports of China, led by their competition department director Fan Xingyu, FISU were informed of venue plans. 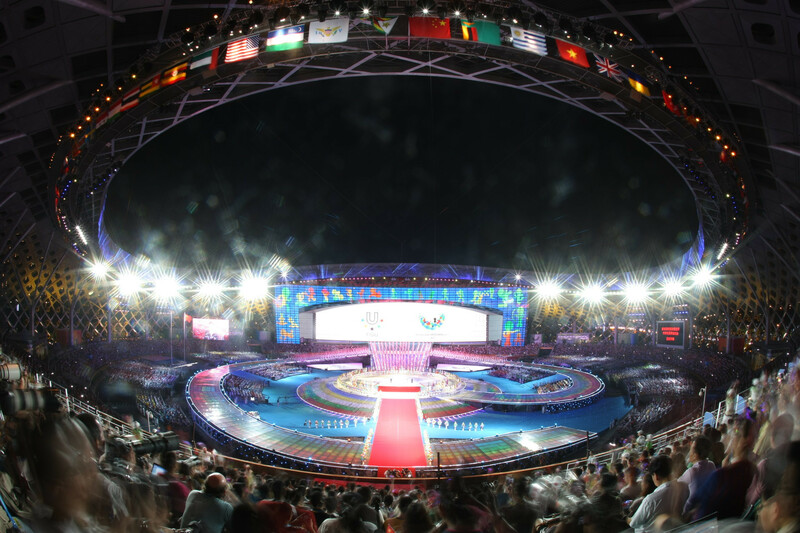 Chengdu 2021 have revealed they will build 15 new venues for the Universiade, which would include the Fenghuangshan Sports Centre and the Dongan Lake Sports Centre. Inspections were also carried out at 39 other venues being considered for the Unviersiade. 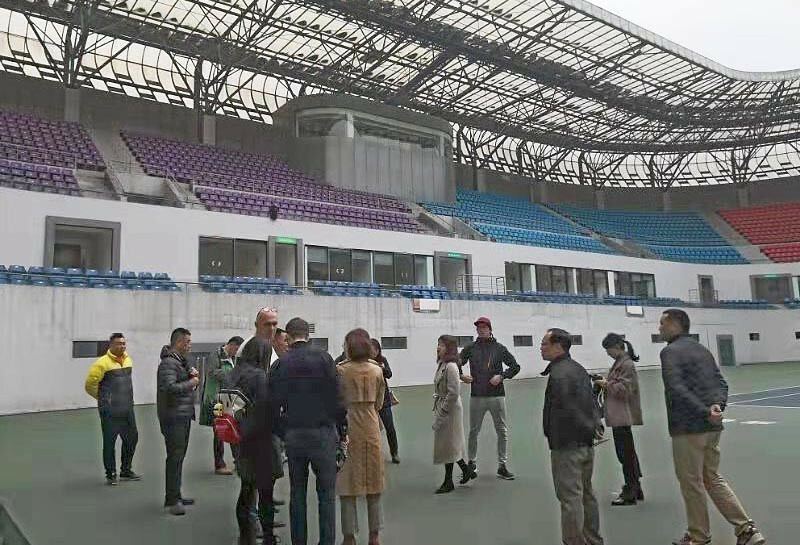 The Shuangliu Sports Centre, Sichuan National Badminton Training Base, Chengdu University and the China Table Tennis Association Western International Training Centre were among those visited. "This visit has once again shown us the professionalism of the city of Chengdu," said Vandenplas. "Most of the existing venues are of a very high standard, although they will need some upgradation in terms of lighting and lockers. "Fifteen new venues are going to be built which presents a challenge in the two years and four months left before the Opening Ceremony. 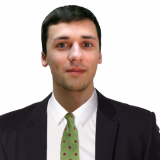 "But this risk is controlled, as a strong contingency plan can be in place with a lot of spare venues available. "We are very confident when we see the intelligent way the team in Chengdu is operating. "For example, they do not hesitate to visit Shenzhen to enlist the expertise of former members of the Shenzhen 2011 Organising Committee and have even incorporated some of them into their team." The visit is due to conclude tomorrow with leaders from the Chengdu Sports Bureau and heads of 11 Universiade working groups set to take part in meetings. FISU promised they will continue to provide productive guidance and advice to Chengdu on the next stage of preparatory works. 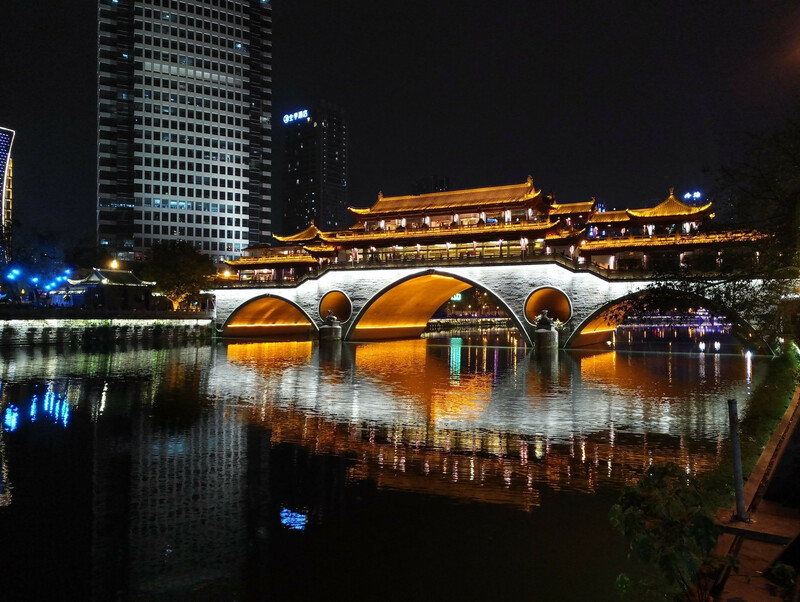 Chengdu was officially confirmed as the host of the 2021 Summer Universiade earlier this month, when the FISU Executive Committee held their latest meeting at the Winter Unviersiade in Krasnoyarsk. The award to Chengdu had been a near certainty following FISU and officials from the Chinese city entering a "pre-attribution contract" back in December. They will succeed Naples as hosts and will receive the FISU flag from the Italian city at the Closing Ceremony of the upcoming edition of the university sport event. Chengdu will be the third Summer Universiade host in China in two decades, after Beijing in 2001 and Shenzhen in 2011.